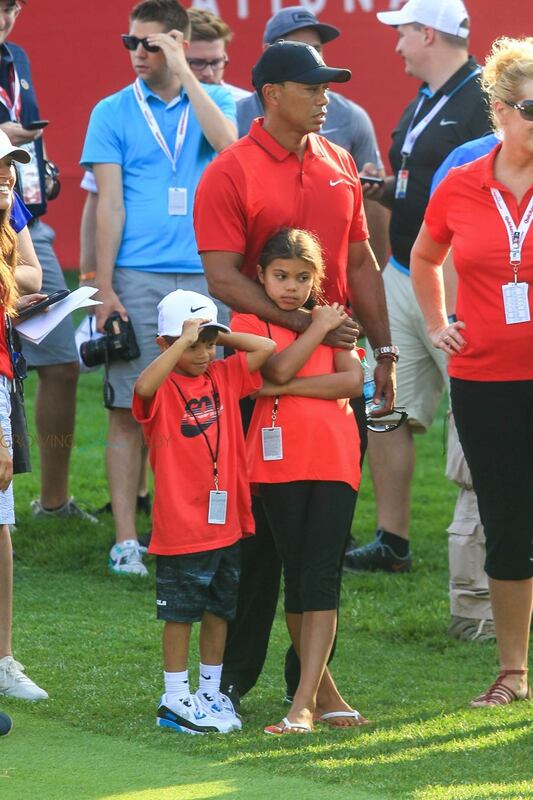 Tiger Woods Hits The Course With Sam & Charlie! 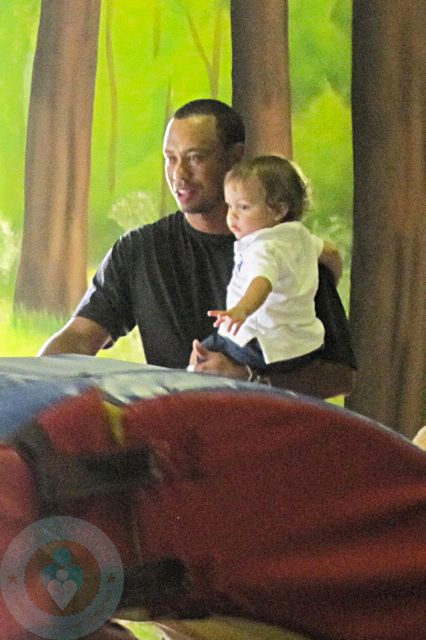 Tiger and Elin Celebrate Sam’s Birthday Together! Tiger and Elin Woods Welcome Baby #2!